John Davis focuses his practice on international regulatory compliance and enforcement issues. He has 25 years of experience in advising both U.S. and non-U.S. clients on corruption issues around the world. This advice has included compliance with the Foreign Corrupt Practices Act (FCPA) and related laws and international treaties, internal investigations related to potential FCPA violations, disclosures to the Securities and Exchange Commission (SEC) and U.S. Department of Justice (DOJ), and representation in civil and criminal enforcement proceedings. He has particular experience in addressing corruption issues in West Africa, China, Southeast Asia, and Latin America. Mr. Davis is a frequent speaker and trainer on FCPA issue and has written various articles on FCPA compliance and related topics. He has contributed to various publications (such as the National Law Journal, Business Laws, Inc., and The Deal) on various FCPA compliance and related topics, and leads the global interview panel for the annual publication, Getting the Deal Through – Market Intelligence – Anti-Corruption. 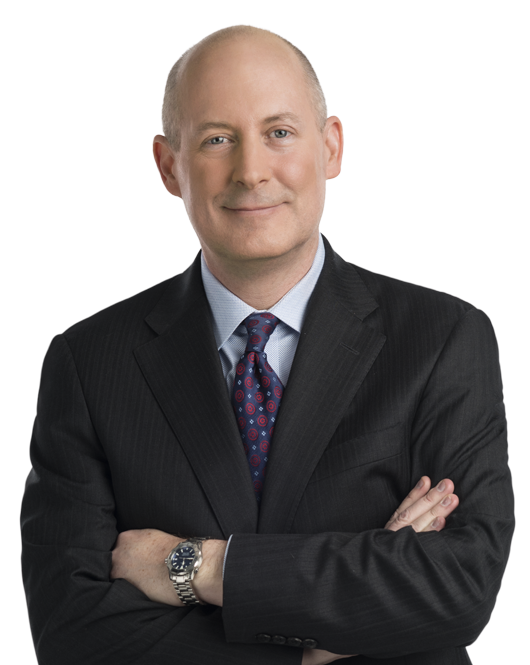 He has been quoted on topics related to his practice in publications ranging from Compliance Week to The Wall Street Journal. In 2017, Mr. Davis was appointed as an Independent Compliance Monitor for an FCPA disposition. Mr. Davis has worked extensively with clients in developing and implementing internal compliance programs, conducting due diligence on third parties, assessing compliance risks in merger and acquisition contexts, and auditing compliance processes. In addition to anti-corruption counseling, Mr. Davis focuses his practice on a range of issues relating to structuring and regulating international trade and investment transactions, including compliance with U.S. export controls, the application of U.S. and multilateral sanctions, the negotiation of joint ventures, and other agreements. He also has extensive experience in trade policy and trade litigation issues. While at the University of Virginia School of Law, Mr. Davis was Research and Projects Editor of the Virginia Journal of International Law. He also assisted Professor Richard Lillich in the preparation of the second edition of International Human Rights: Problems of Law, Policy and Practice (1991). From 2007 through most of 2012, Mr. Davis was Chair of Miller & Chevalier's International Department and a member of the firm's Executive Committee. John Davis will speak at the Institute for U.S.
We are pleased to announce that John E.